The weeklong series of special programs, slated for September 12-17, will feature primetime shows that bring attention to issues and challenges of the education system. Among the titular programs from PBS, Nine Network will premiere its local documentary, “GOV: Gentlemen of Vision” Monday at 7pm. It’s other local documentary, “Works in Progress,” which premiered earlier this year will air Tuesday at 10 pm. The weeklong event will conclude with a 4-hour American Graduate Day, which is a live multiplatform broadcast showcasing those dedicated to helping youth stay on track to high school graduation and beyond. 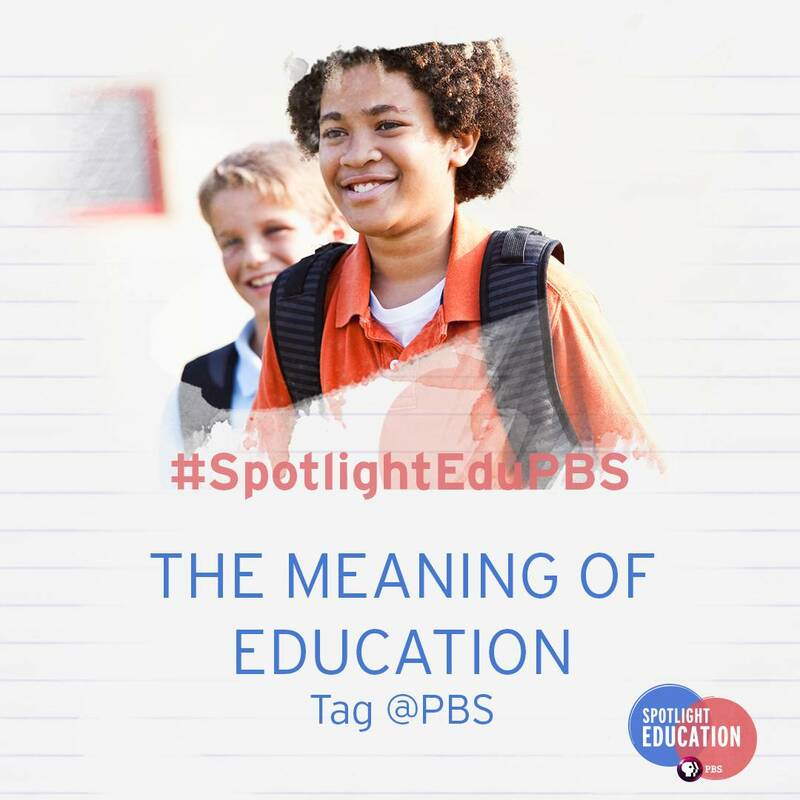 For updates on the programming, follow #SpotlightEduPBS and #AmGrad on Twitter.